Find the most up-to-date Towns real estate listings in East Regina below! 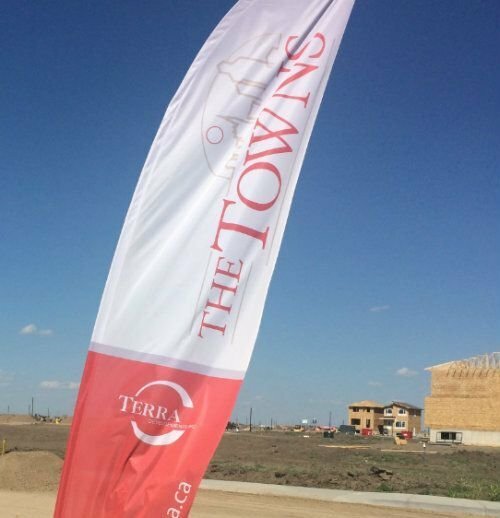 The Towns is one of Regina’s newest developments in the east end. Towns real estate is currently under development and is a superb location for young families, whether you are downsizing or just looking for a popular area in which you can move into a brand new home. The Towns has a home that will be perfect for you. The neighbourhood was planned to accommodate population growth within the City of Regina for the “235K Growth Area”. Browse through the newest Towns homes for sale available below, or read up on one of East Regina's up-and-coming new communities. At full build out, the Towns homes for sale will encompass 127.7 hectares of land and accommodate approximately 7,000 people. This land is located east of Woodland Grove Drive, north of Greens on Gardiner, bordered by Tower Road to the east and north of Arens Road. If you're curious to learn more about the Towns homes for sale, contact the Tourney Group online or call 306-789-1700 to chat with a qualified & experienced Regina real estate professional.